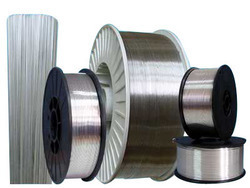 Providing you the best range of round bare aluminium wire, bare aluminium round wire, bare aluminum rectangular wire, bare aluminum strip wire, aluminium annealed wire and aluminum annealed round wire with effective & timely delivery. We are one of the Leading manufacturer, supplier and exporter of Round Bare Aluminium Wire in India. We are one of the Leading manufacturer, supplier and exporter of Bare Aluminium Round Wire in India. We provide ISO standard Bare Aluminium Round Wire that is manufactured as per the Industries Standards by using supreme grade of Aluminum. These are used for designing various kinds of Machines & Motors. We are one of the Leading manufacturer, supplier and exporter of Bare Aluminum Rectangular Wire in India.We provide ISO standard Bare Aluminum Rectangular Wire that is manufactured as per the Industries Standards by using supreme grade of Aluminum. These are used for designing various kinds of Machines & Motors. 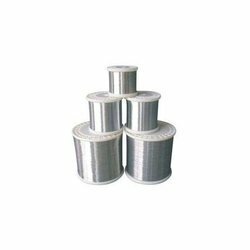 We are one of the Leading manufacturer, supplier and exporter of Bare Aluminum Strip Wire in India.We provide ISO standard Bare Aluminum Strip Wire that is manufactured as per the Industries Standards by using supreme grade of Aluminum. These are used for designing various kinds of Machines & Motors. 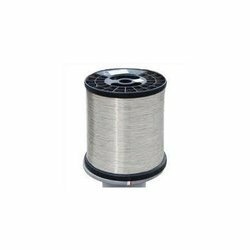 We are one of the Leading manufacturer, supplier and exporter of Aluminium Annealed Wire in India.We provide ISO standard Aluminium Annealed Wire that is manufactured as per the Industries Standards by using supreme grade of Aluminum. These are used for designing various kinds of Machines & Motors. 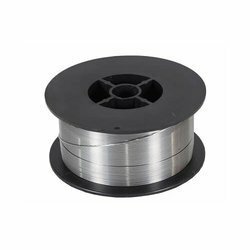 We are one of the Leading manufacturer, supplier and exporter of Aluminum Annealed Round Wire in India.We provide ISO standard Aluminum Annealed Round Wire that is manufactured as per the Industries Standards by using supreme grade of Aluminum. These are used for designing various kinds of Machines & Motors. We are one of the Leading manufacturer, supplier and exporter of Aluminum Annealed Rectangular Wire in India. We provide ISO standard Aluminum Annealed Rectangular Wire that is manufactured as per the Industries Standards by using supreme grade of Aluminum. These are used for designing various kinds of Machines & Motors. 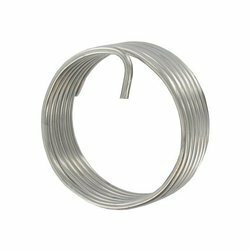 We are one of the Leading manufacturer, supplier and exporter of Aluminium Annealed Strip Wire in India. 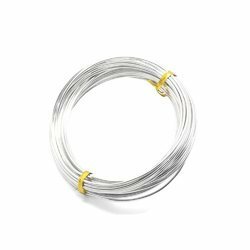 We provide ISO standard Aluminium Annealed Strip Wire that is manufactured as per the Industries Standards by using supreme grade of Aluminum. These are used for designing various kinds of Machines & Motors. We are one of the Leading manufacturer, supplier and exporter of Rectangular Bare Aluminium Wire in India. 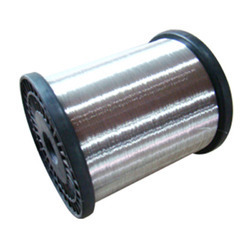 We are one of the Leading manufacturer, supplier and exporter of Aluminum Bare Wires in India. 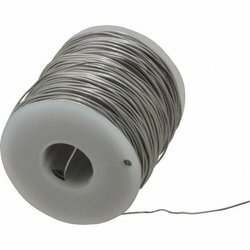 We provide ISO standard Aluminum Bare Wires that is manufactured as per the Industries Standards by using supreme grade of Aluminum. These are used for designing various kinds of Machines & Motors.